Such pretty birthday cards Diane! 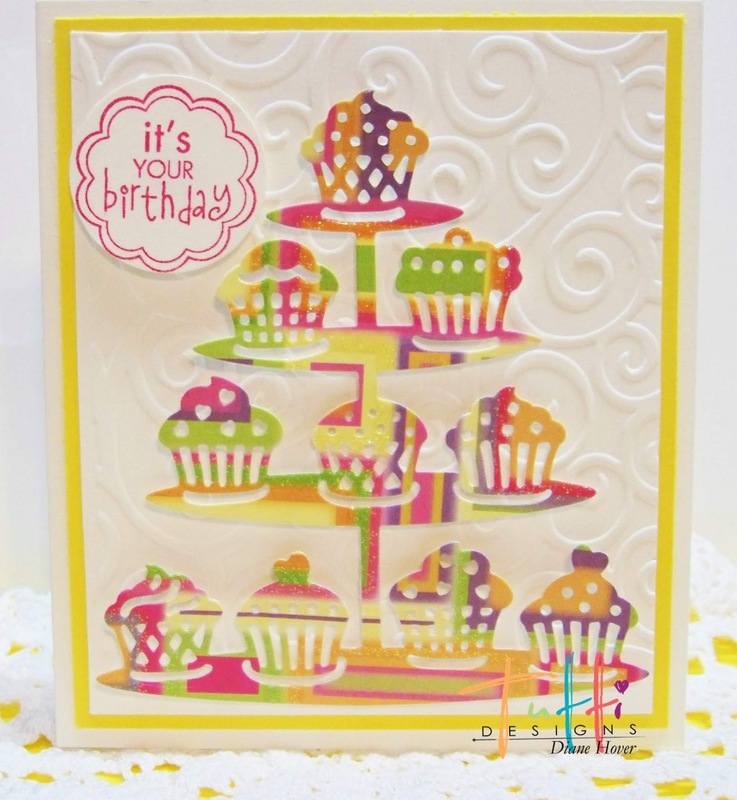 Sure to make anyone celebrating a birthday squeal in delight! 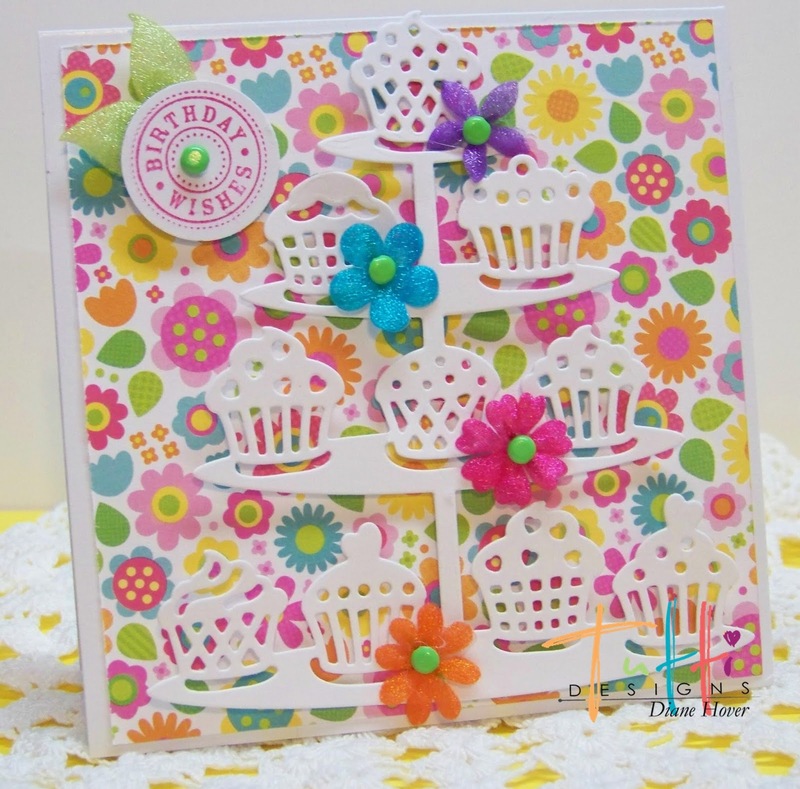 Great set of cards...so pretty and cheerful! !